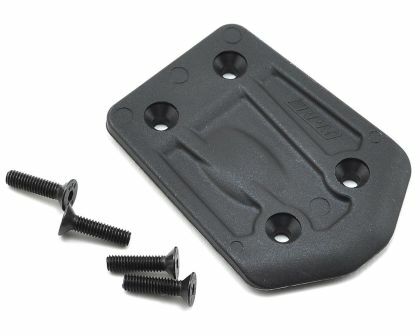 auf Lager und sofort lieferbar! 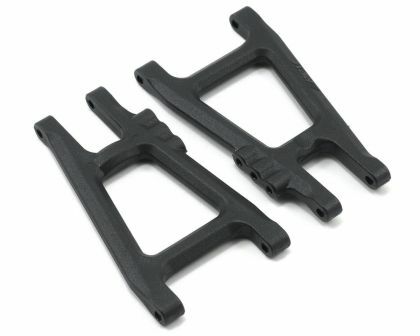 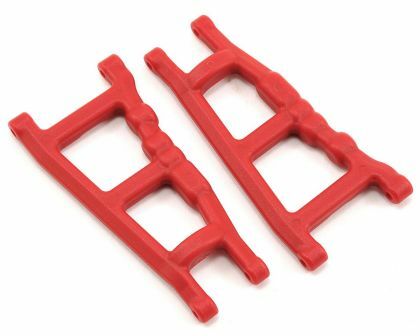 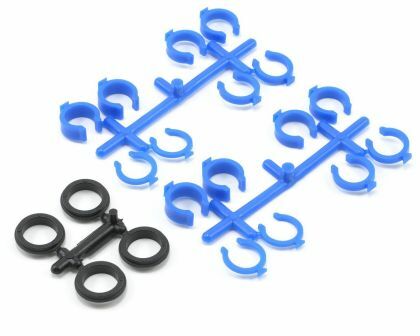 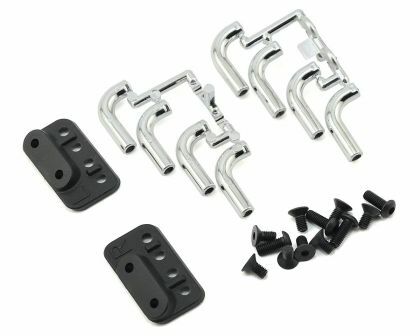 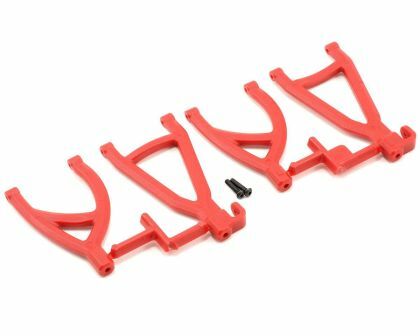 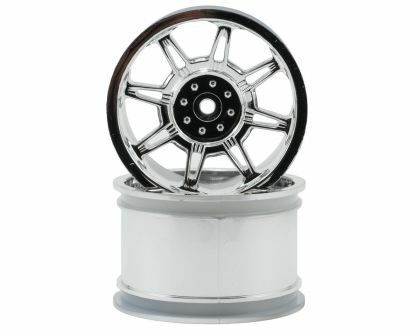 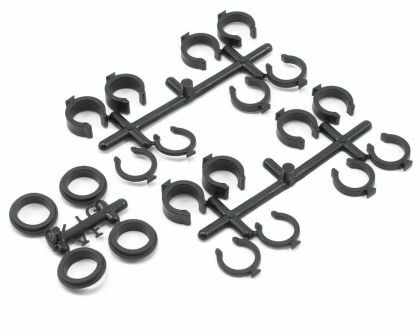 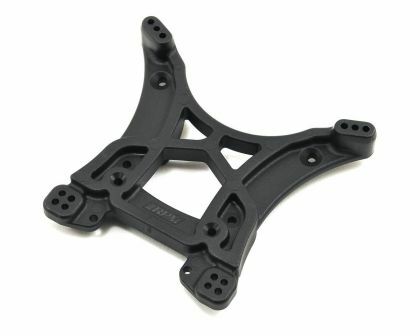 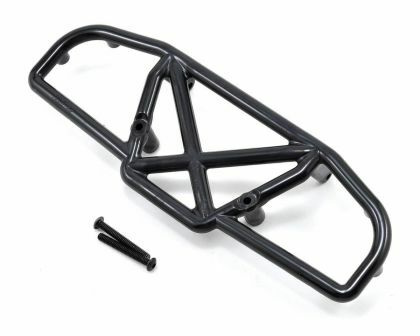 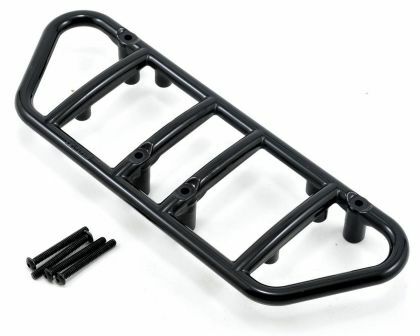 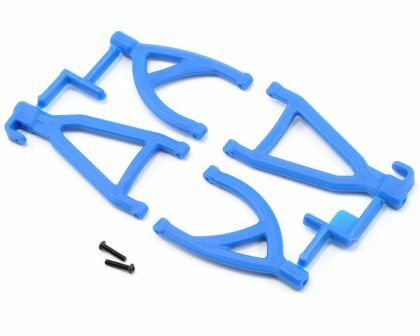 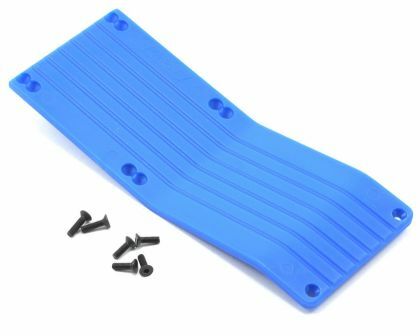 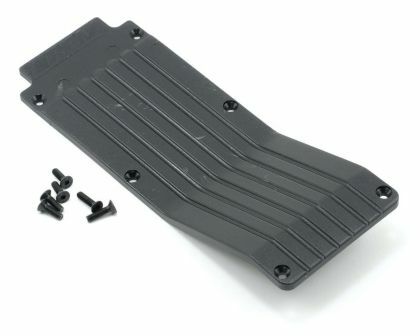 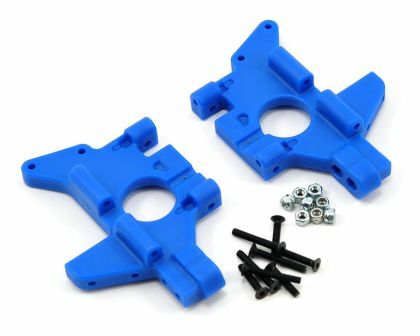 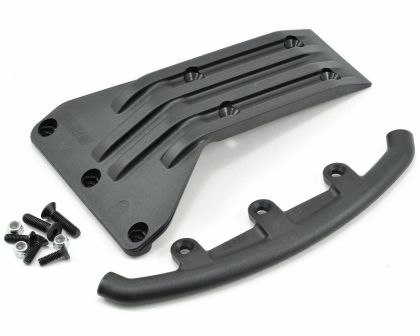 This is an optional RPM Front A-Arm Set, and is intended for use with the Traxxas 1/16 Scale Slash 4x4, F-150 Raptor SVT, Ford Fiesta, Ken Block Gymkhana, Ford Mustang Boss 302, Kyle Busch Race Replica & Rally VXL vehicles. 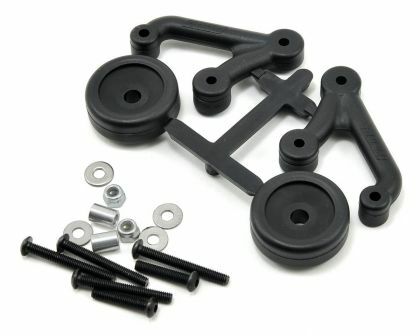 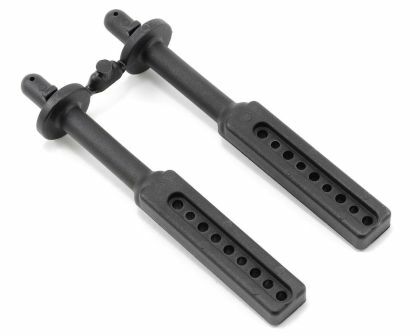 These RPM A-arms eliminate nearly all of the slop in the suspension arms, which allows camber, caster and toe angle settings to be more solidly fixed in position. 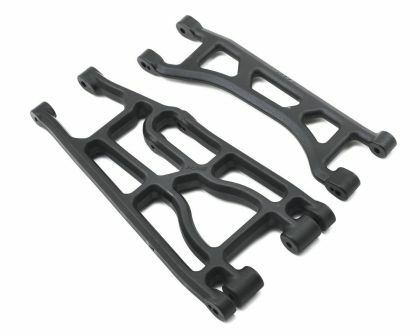 The result: A smoother, more consistent steering and suspension system with a significantly reduced tendency for the truck to randomly wander while driving. 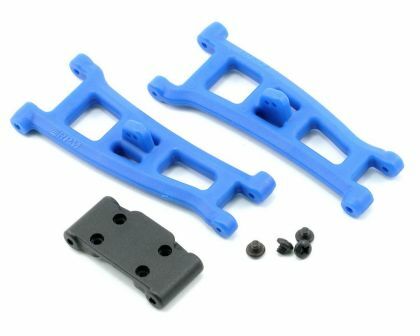 Unique to RPM suspension arms is the angled leading and trailing edges. 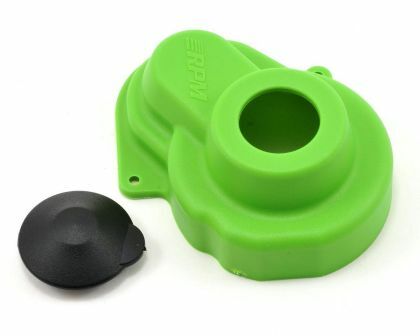 RPM has incorporated a 30-degree bevel in these areas, which reduces the chance of breaking suspension parts since the A-arm will naturally try to transition over objects instead of bluntly plowing into them. 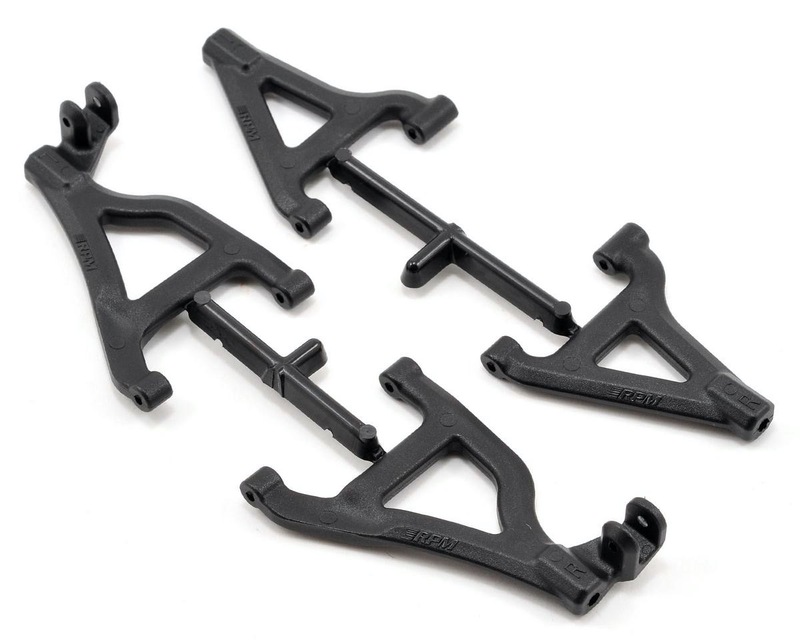 The arms are sold in sets of four – including both upper and both lower a-arms. 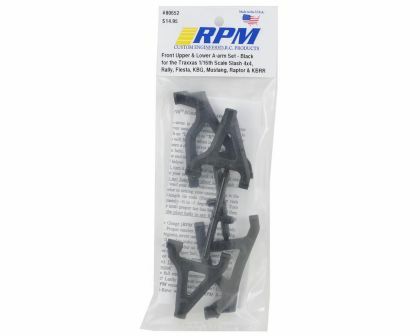 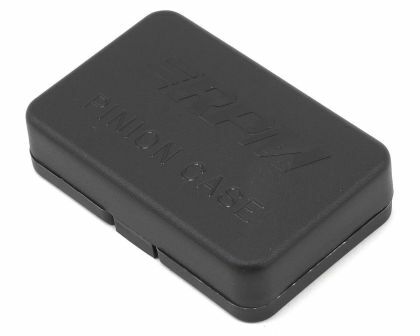 Plus, like all RPM molded products, are backed by RPM's industry-leading breakage warranty for worry-free operation.